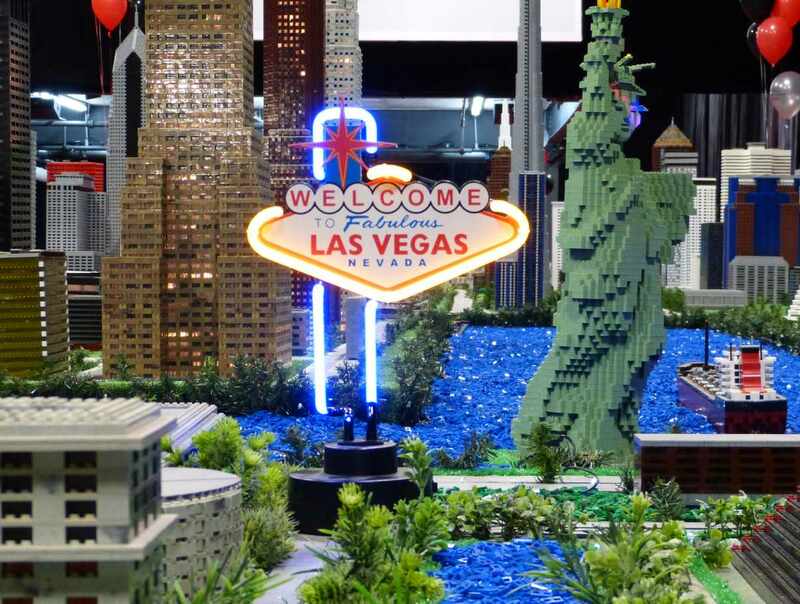 The miniature Legoland museum is an enchanting layout of cities, streets and landmarks such as the Empire State Building, Statue of Liberty, Burj Khalifah, Château Frontenac, CN Tower and Barcelona's Familia Sagrada. This educational and entertaining miniature museum measures 30,000 sq. ft. During your visit, you can learn about the history of over 35 cities and compare the height of various noteworthy structures. Hours: Monday, closed; Tuesday and Wednesday, 11 a.m. to 5 p.m.; Thursday and Friday, 11 a.m. to 6 p.m.; Saturday and Sunday, 10 a.m. to 5 p.m. Admission: to museum stops as of 4 p.m. every day, except Thursday and Friday as of 5 p.m.
Closed: Closed Monday and the following holidays: Easter, Labour Day, Christmas (December 25), New Year's Day (January 1), St. John the Baptist Day (June 24) and Canada Day (July 1).